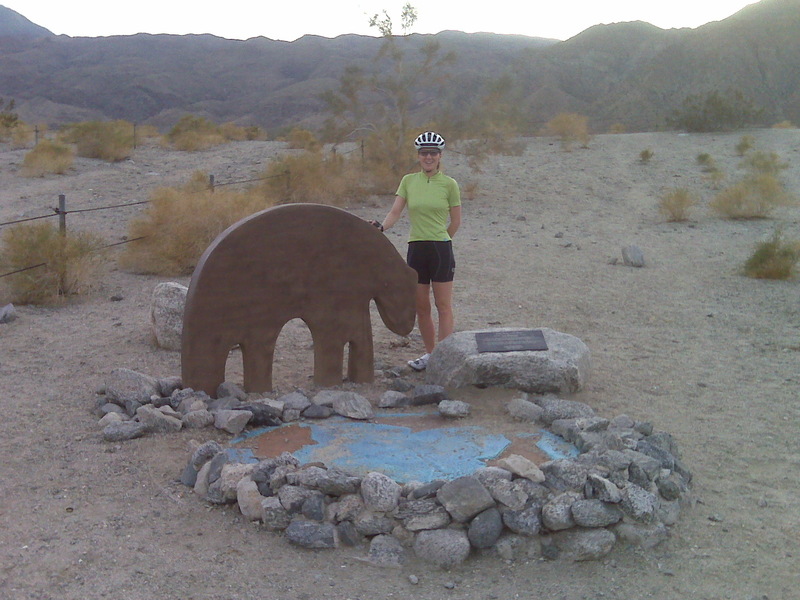 See the Trailer – If you have never biked in the Palm Springs area, you are in for a treat! How does Palm Springs in February sound? 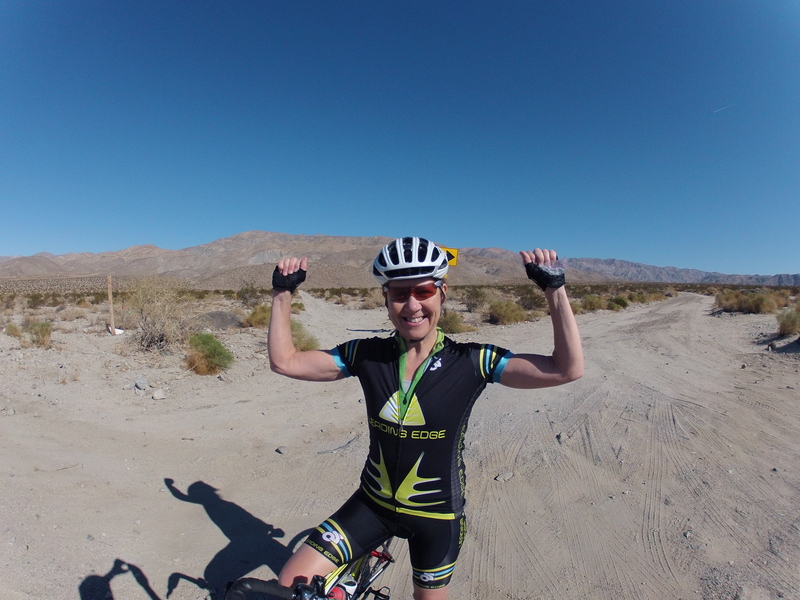 With the Tour of Palm Springs as the finale, 6 days of riding in the ‘desert’ – Training Camp! will set you up nicely for the year. Dates; Feb 9 – 15th, 6 nights. 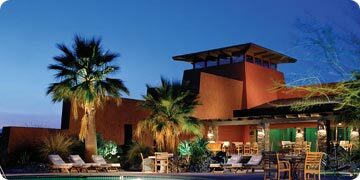 Provided; hotel accommodation, ground transportation, Palm Springs, BBQ, guided Training Camp rides. $1200/pp sharing. Reserve now, crossbarb@shaw.ca – details to follow. $500 deposit will hold your spot.